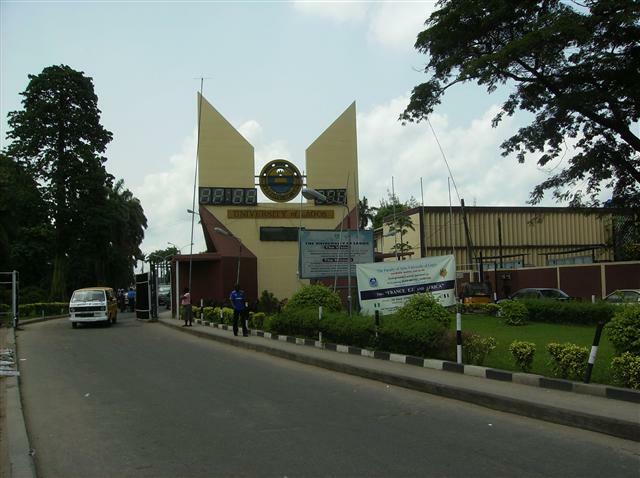 Fire broke out Tuesday night at a female hostel in the premise of the University of Lagos, UNILAG. The incident occurred at Amina female hostel in the institution. In a video shared by a UNILAG student, a number of female students were seen scampering for safety and shouting for help as they ran out of the hostel. The cause of the fire is not yet known. No casualty was reported. However, the Lagos state fire service later put out the inferno.